You can use the Boolean OR ' | ' and NOT ' - ' Operator for your Search. For Example to search for Videos matching either 'boating' or 'sailing' but not 'fishing', type 'boating|sailing -fishing'. If you start an video, by clicking the preview image or the " PLAY VIDEO " button, Youtube will set cookies at your browser. 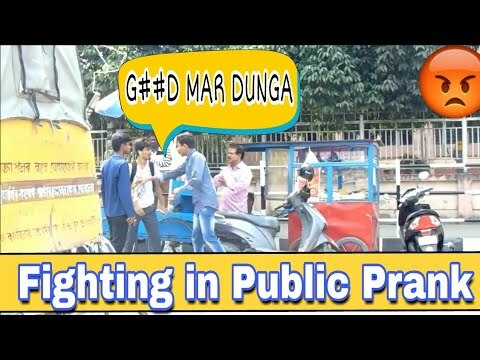 DESCRIPTION: Epic Snake prank in India | MAD BABA SNAKE PRANK | PRANK IN GUWAHATI MAD BABA SNAKE PRANK | PRANK IN GUWAHATI | PRANK IN india please SUBSCRIBE THE channel and like the video friends This SNAKE PRANK will leave you rolling with laughter. in our video we don't have intend to hurt someone's feelings and is made for fun purpose. if u have smile on your face while watching our videos we consider it as success. we heartily apologies to the people in this video who were surprised by our prank. snake prank.